A relaxed consultation with me. An individual health and family history. A discussion of the screening procedure. I look forward to acupuncture. In my mind I label it getting stuck with needles and enjoying it. The feeling I get is like a form of ecstasy. I feel like I’m floating from the inside of my body. The atmosphere is peaceful and the room is warm (Feng Shui), dark and quiet. When Shifu opens up the meridians I feel the chi flowing and the muscle that I have the most trouble relaxing, completely relaxes and I feel one with my body and the world. I look forward to being in such a wonderful meditation state that I don’t want to leave it. It’s like I am one with the world. 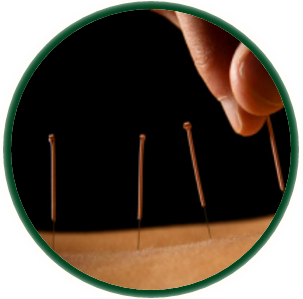 Acupuncture: A Gentle, Personalized and Safe Addition to Conventional Medicine Congratulations! 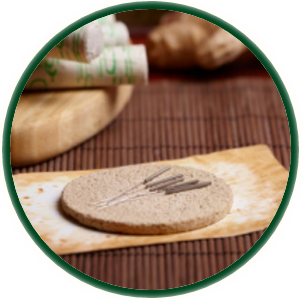 You’ve taken the first step in achieving your best health possible by finding out about acupuncture. Chinese Herbal Medicine: The Treatment of Choice to Take Charge of Your Wellbeing For as long as 4000 years, Chinese herbal medicine has used a combination of more than 3200 herbs and 300 mineral extracts in over 400 formulas to promote health and restore balance in the body. 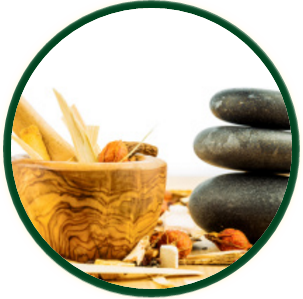 At Results Acupuncture and Healing Arts Center, we design individualized plans that encourage a well-rounded approach to returning a patient’s health to optimal levels. This includes methods to calm the mind and emotions, improve organ function, and develop better movement and mobility. 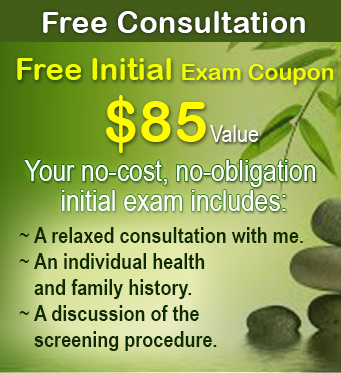 FREE Initial Exam Coupon. $85 Value. Your no-cost, no-obligation initial exam. Bergenfield, Tenafly, Dumont, Teaneck, Englewood, Englewood Cliffs, New Milford, Closter, Demarest, Haworth, River Edge, Oradell, Paramus, and Hackensack New Jersey. Zip Codes: 07601, 07621,07626, 07627, 07628, 07631, 07641, 07646, 07661,07666, 07670. Contact us for your FREE Acupuncture Consultation. Our Clinic is busy but we will make time for you or Call now and get on the road to better health today! Copyright text © 2019 by Results Acupuncture & Healing Arts Center. Website Designed by Glen Gallarde.